Home » Cartoons » W.I.T.C.H. 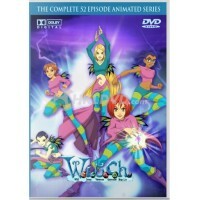 The complete W.I.T.C.H. animated series on 4 DVDs. This collection contains all 52 episodes from bot..